I have been a client at Beauty on Ryrie for at least 18 years, enjoying many of the treatments available. But the treatment I go back time and time again for is the hot waxing! I find the aroma of the wax, the gentle warmth of the wax directly on my skin and the atmosphere of the salon relaxing – not to mention the great results it leaves. 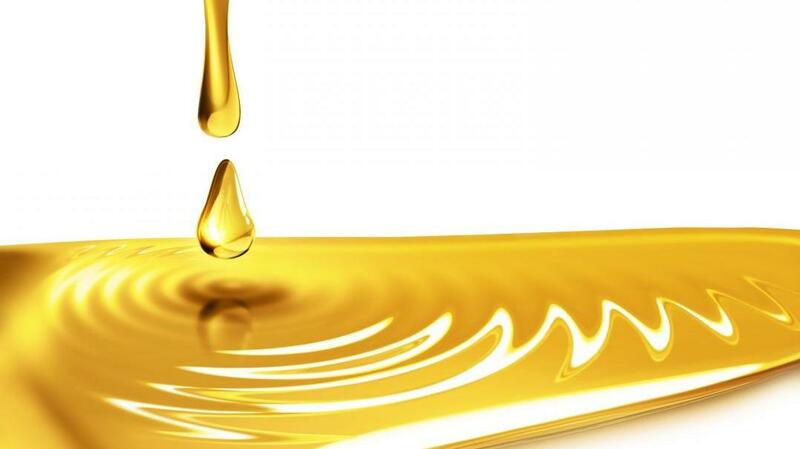 My waxing lasts for 5 to 6 weeks, and the regrowth is silky and soft. I recommend you try the hot wax and see for yourself the smooth results. You won’t be disappointed – I never have been in my 18 years. I've been coming here since 2002 so I have seen lots of changes happening here. It's a short walk from my place and the staff is really friendly and nice. Great job you are doing here!! Well done!! At last a skin care range that delivers results. Australian owned, Australian made, chirally corrected, paraben and artificial fragrance free, no animal testing and a cosmedical grade skincare. Skinstitut is founded on the belief that serious, high end skincare and corrective treatments should be accessible to everyone. 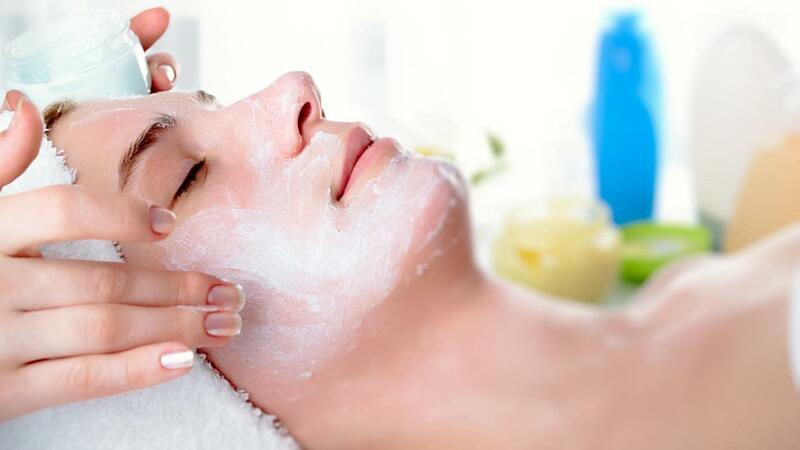 For this reason, Beauty on Ryrie now offers the most cost effective, cosmedical range of face and body treatment and home care in the market today. 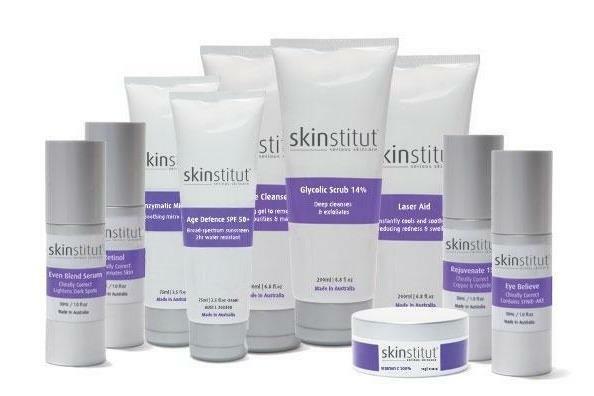 Skinstitut is not about hype, expensive packaging or luxury, but rather formulations based on clinically proven ingredients, noticeable results and good science. What is a cosmedical grade skincare range? Well let’s start at the beginning and I will explain the 3 types of products in the market place today. Cosmetics-Coined in the 1930’s, a cosmetic is a skin beautifying product that you apply daily that remains on the surface of the skin (e.g. your cleanser, toners and moisturiser that we all have in our cupboards) But they are UNABLE to create and structural changes within the skin, as a cosmetic only addresses and maintains present concerns of the surface of the skin, until washed away. Cosmetics account for the bulk of skincare used by consumers, generally purchased in a supermarket, pharmacy or department store. 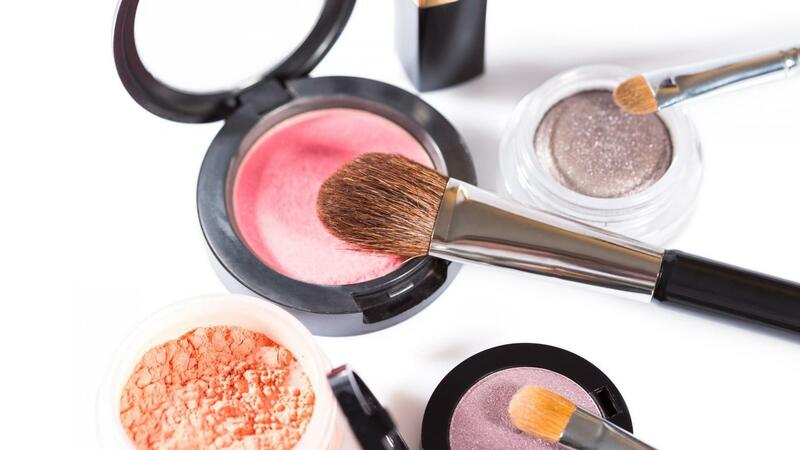 Cosmetics do not include a high percentage of active ingredients, if any at all, and are not prescribed by qualified professionals. Cosmeceuticals - On the other hand, cosmeceuticals has been around since the early 1080’s and can be defined as the link between a cosmetic and a pharmaceuticals product. Cosmeceuticals contain active ingredients such as retinol and AHS’s at high active concentrations and have the ability to create a structural change within the skin. Due to the nature and presence of active formulations, cosmeceuticals should be prescribed by a trained and qualified professional. Cosmedicals - These can be described as advanced cosmeceuticals and are regarded as the newest and most sophisticated generation of skin care. 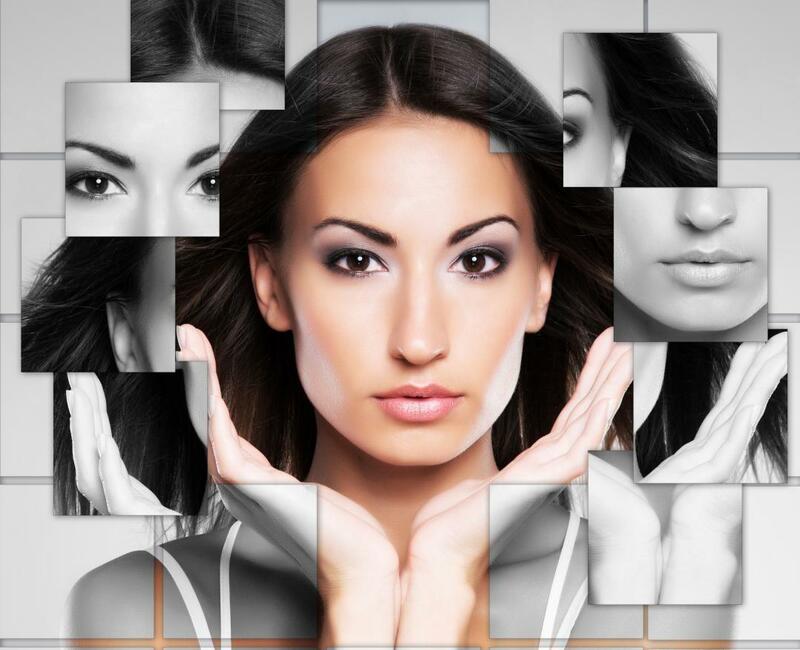 Cosmedicals correct not only past and present concerns, but have the ability to provide prevention for the future. They incorporate advancements in encapsulation, nano technology and peptides, as well as contain high-grade chirally correct ingredients, ensuring a more effective and results-orientated approach to skin care. Skinstitut cosmedicals contain proven technology that is clinically tested with the highest percentage of active ingredients without a prescription and can only be purchased through professional skin care clinics and surgeries by trained qualified professionals. 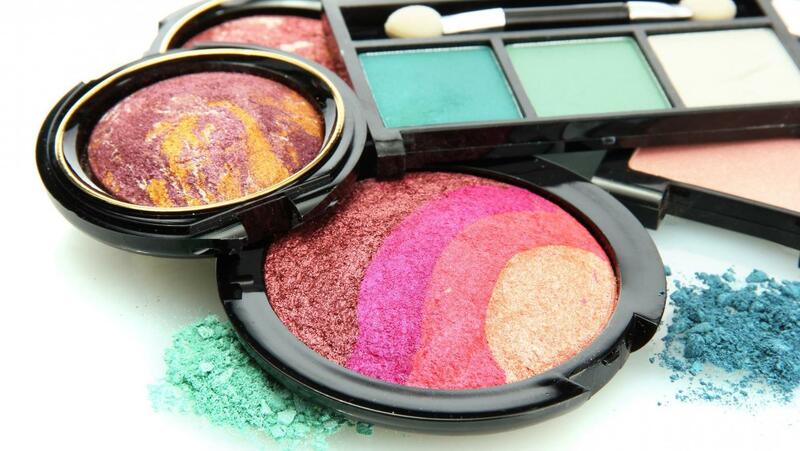 Pamela’s vision is to continue to educate women of all ages with regards to their all important make-up needs. 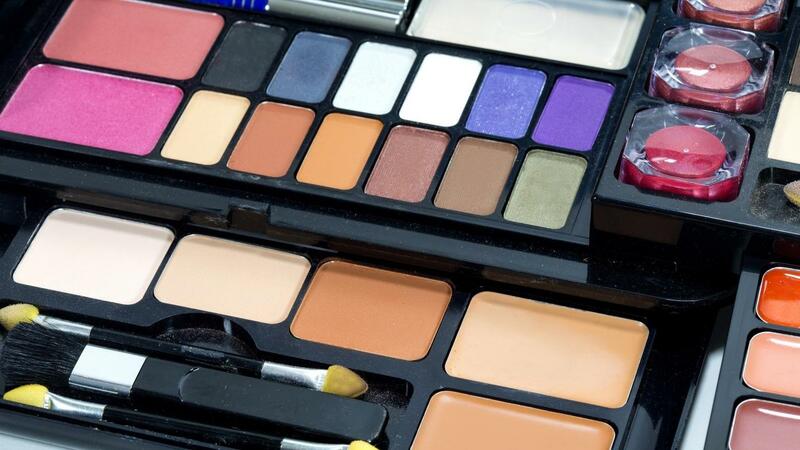 Education is the key to ending the struggle with makeup, along with correct colour application. Our new logo “Real Makeup for Real Women” best describes who we are. Natural Compatibles is there for the everyday woman, we understand her varied roles. We also understand that she is extremely busy, but still likes to look attractive. To achieve the maximum benefit from our product range we suggest you make a booking for a fun and informative makeup tuition session. 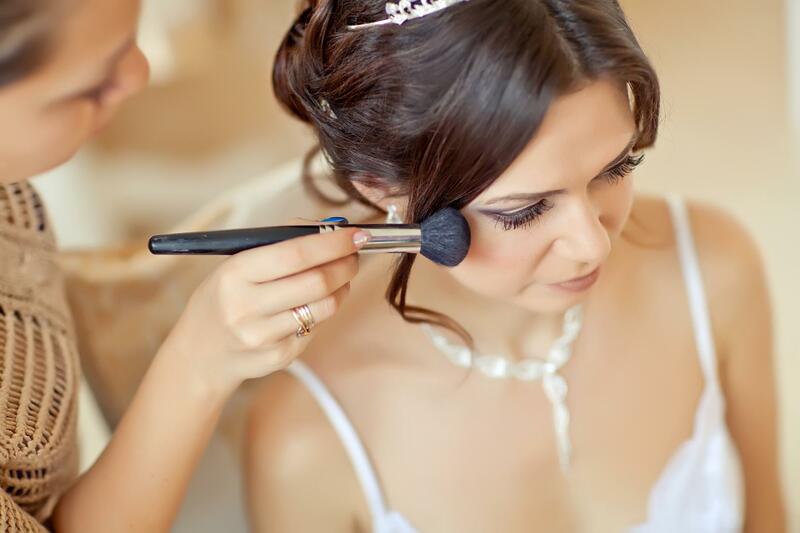 Our highly trained and experienced Natural Compatibles make-up technician’s are available at Beauty on Ryrie by appointment only for personal one on one make up tuitions. It was in 1992 in Cairns, Australia, after researching more than 7,000 Australian Women that Nouk Tayler-Vieira, an award winning make-up artist, pioneered the concept of Feature Focusing™ . Nouk was the author of “Exploding the Make-up Myth” which sold thousands of copies. Nouk created the Natural Compatibles range because of the need for colours that were based on art not fashion. Denise Richardson bought the company shortly after it launched and her love and passion for Natural Compatibles lasted approximately 18 years, servicing the beauty industry. She was always well respected and added new and exciting products to the range during this time. On the 1st of February 2012, Denise retired from Natural Compatibles selling the business to current owner Pamela Andrews. Back in 1994 Pamela was the first Victorian to train as a NC Make-up Technician. Pamela loves to educate women about the Natural Compatibles make-up concept, she loves witnessing the wonderful transformations of her clients. 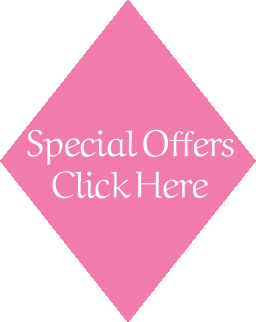 Natural Compatibles continues to deliver timeless make-up enhancement solutions to thousands of women, arming them with the knowledge and products to look and feel gorgeous every day. Under Pamela’s stewardship, Natural Compatibles will continue to support the beauty industry in Australia and will remain a proudly Australian owned and operated company. We have put together four blush kits in our favorite combinations – there is something here to suit every complexion and tone. NC blush gives your cheeks a natural colour and a glowing, healthy contour with a soft finish. FREE Blush Brush valued at RRP$30 with every blush kit purchased while stocks last. Made with 100% natural ingredients this Australian made pressed powder (with refills available) comes in three shares: Light, Medium and Dark. Natural Compatibles signature product! Our Wet & Dry optically minimises fine lines and wrinkles, leaving the skin with a matte silky finish. Bronzer is a terrific way to add a sun-kissed look to your skin without tanning, bringing the skin to life with mineral makeup. Smooth Complexions Liquid Foundation is the ultimate foundation; smooth away unwanted flaws and create a soft matte and a hydrated complexion in one easy step. Talk to our beauticians about your beauty needs. Why Choose Beauty On Ryrie?